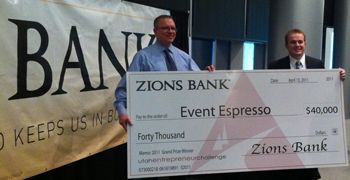 Event Espresso has been awarded $40,000 as winner of the 2010-2011 Utah Entrepreneur Challenge. This recognition comes after four months of preparation and three rounds of judging with only a fraction of the businesses moving on through each round. The final round culminated in 10 businesses competing for the top prize. Because this is one of the largest cash prize business competitions in the country, many other great businesses entered with excellent ideas. We didn’t expect to win, but are very pleased to be recognized with such an award. The prize money will be put to good use and help us further the success of Event Espresso. 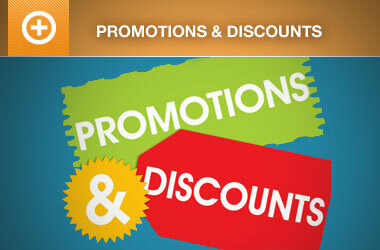 We are very excited about our future and the great products and services we will continue to offer our customers. The potential prize money certainly gave us the incentive and motivation to compete in the Utah Entrepreneur Challenge, but what we are taking away from this competition is much more than the monetary award. After preparing business plans, presentations, and learning from mentors, we are better prepared for the future and know what we really offer to the market, where we want to take this business and how we are going to get there. Each year, the Utah Entrepreneur Challenge (UEC) helps hundreds of students across the state of Utah make their business ideas realities. The UEC is a student-run entrepreneurial competition. Utah college and university students with a business plan are encouraged to submit their ideas for review. 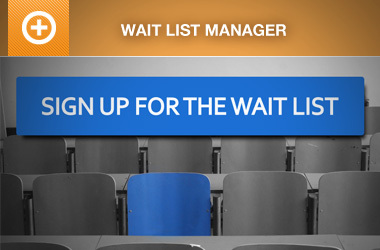 Entries begin in January, and the winner is announced at an awards banquet in April. The winner receives $40,000 to help start their business, and over $80,000 of cash and in-kind prizes are awarded to the runners-up. As one of the largest student entrepreneur cash prize competitions in the United States, the UEC has enjoyed much success throughout its history; jump starting the careers of many students. Wow! Congratulations and good for you guys. Keep up the good work. Congratulations Seth! That’s an awesome achievement and a great payout. =) I’m looking forward to seeing the results of all your hard work. Cool! Congratulations to you all for a well deserved reward. 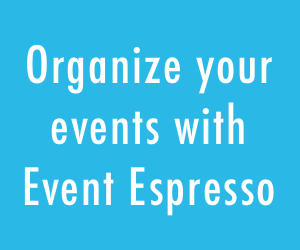 Event Espresso truly rocks! Congratulations to the entire EE team! You guys have worked really hard and I am super proud of all of you, and proud to be a customer of this product! Dang! Great job! I use Event Espresso and absolutely love it. You guys are doing great things, and I look forward to seeing where you take things :). Congratulations! Congratulations to the entire EE team! Great work! Looking forward to seeing where this takes you!